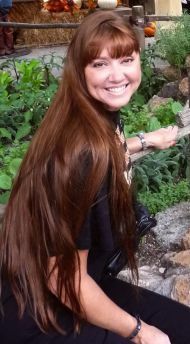 Has it really been over a year since I talked about my hair? A whole year since I had eight — EIGHT — inches chopped off? Wow. 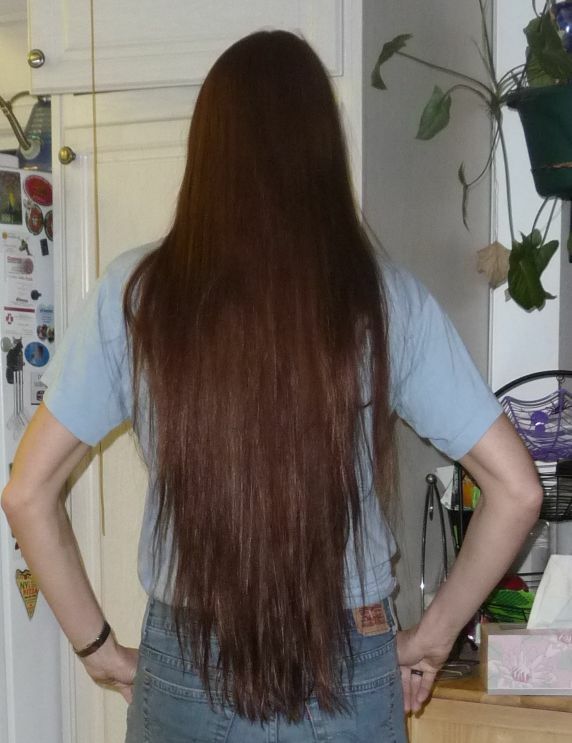 Well, the eight inches haven’t grown back yet. 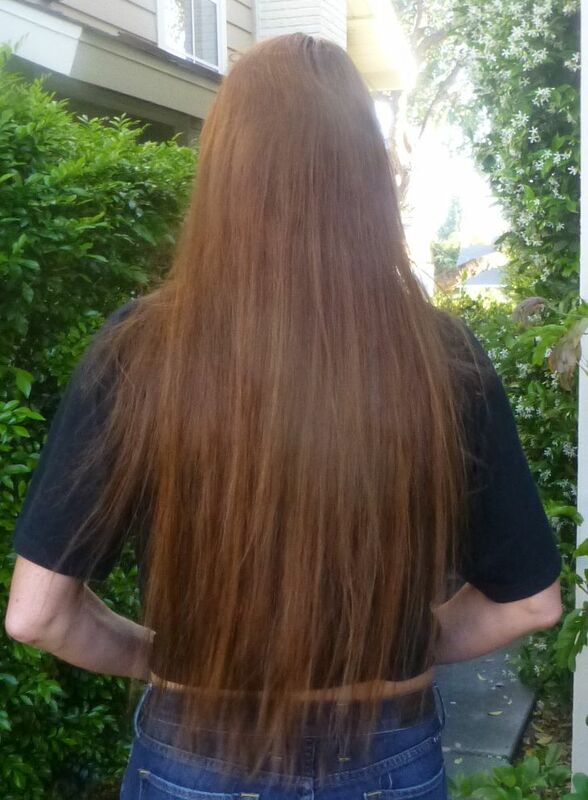 But my hair is *almost* the length it was two years ago… albeit maybe a little thinner. Compare for yourself. Two years ago, April 2011. This past weekend, May 2013. I have a confession. I took a break from the no poo regiment for a few months after William was born. I read that using a baking soda cleanser can exacerbate post-partum hair loss, so I found a shampoo and conditioner that worked wonders for my poor, chlorine damaged hair. Aveeno to the rescue for the interim — LINK. I’m pleased to report that around December 2012 I started back up with my no poo regiment, so about a week ago I had to take the time to mix up a batch of my baking soda cleanser and apple cider vinegar rinse and now we’re back in business and LOVING it. In the event you don’t want to scour my archives, here are the recipes I use for my baking soda cleanser and apple cider vinegar rinse. 32 oz. tap water. Bring it to a boil (we have hard water), turn heat off. Add 1/2 c baking soda. Allow to cool and then fill up squeeze bottle. Use on roots of hair only. Use on length of hair. Also, I can’t believe it’s been FOUR years since I started doing the no poo thing. Now that is craziness. you’re lucky your hair grew at all while you were breastfeeding. 😀 i see pics of me back then and my hair was so thin and i practically had bald spots! Did you find the answer as to why there is Hair loss after giving birth? That is very very interesting. I’ve never heard about that before. I think your hair is amazing!!! Also, women who have longer hair (like me), it will seem very dramatic vs. a woman who has shorter hair may not even notice it. Mine started 2 weeks after giving birth and lasted approximately 4 agonizing months!